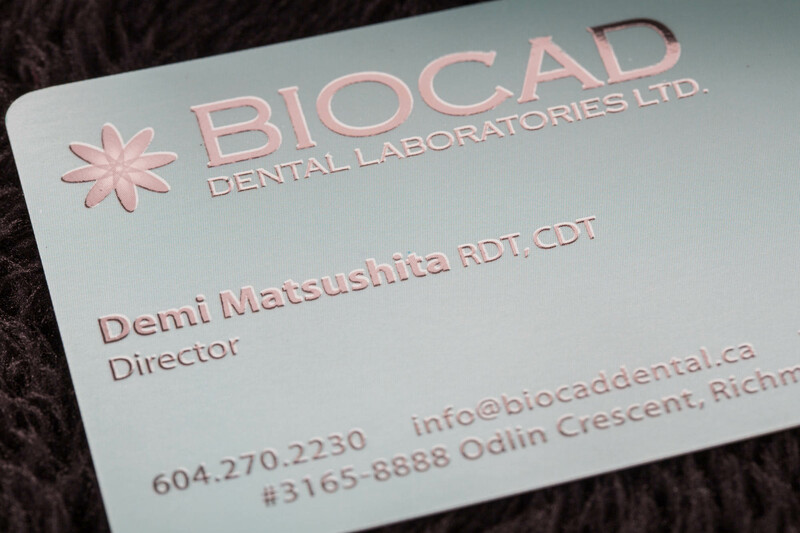 Spot UV can be applied on the surface of your business card, white creates a clear and shiny layer on a specific area on the business card. 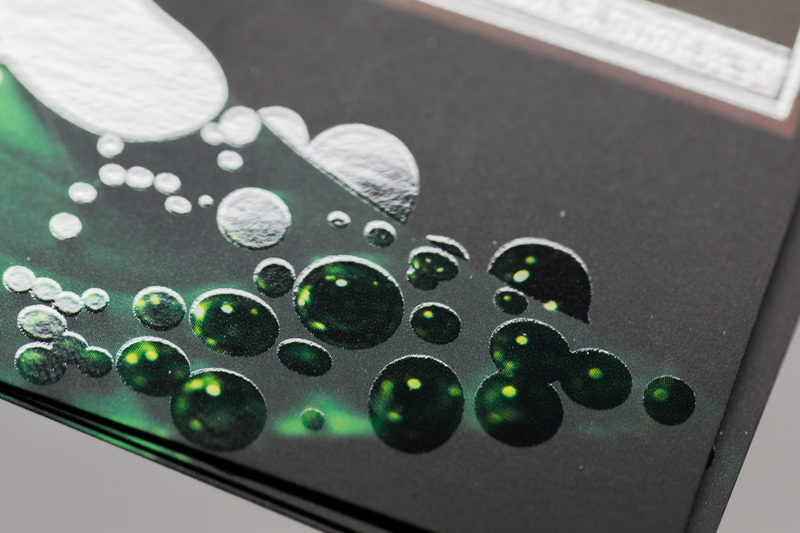 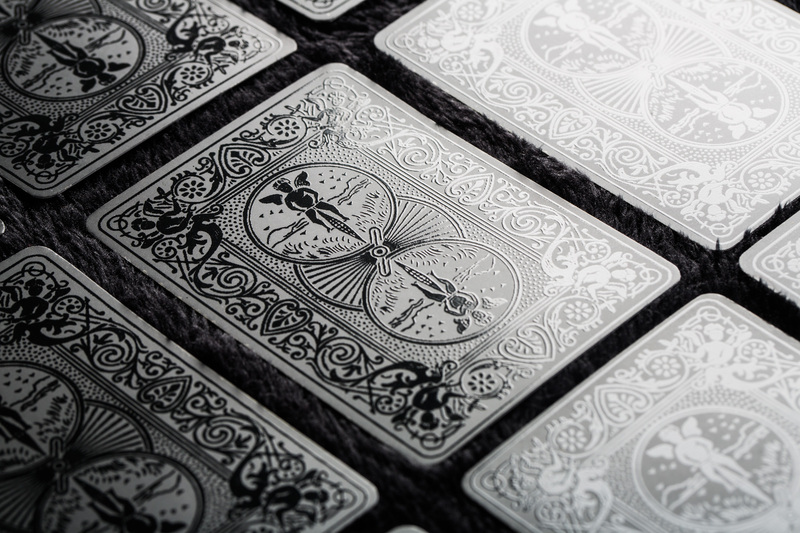 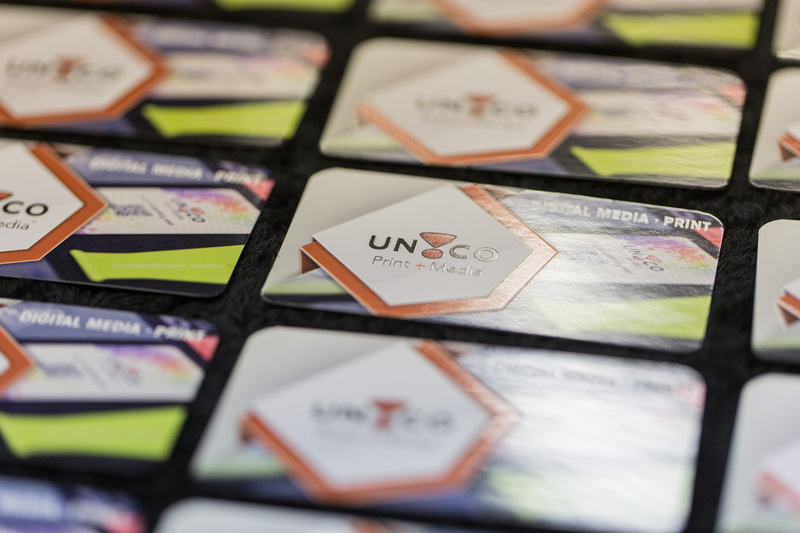 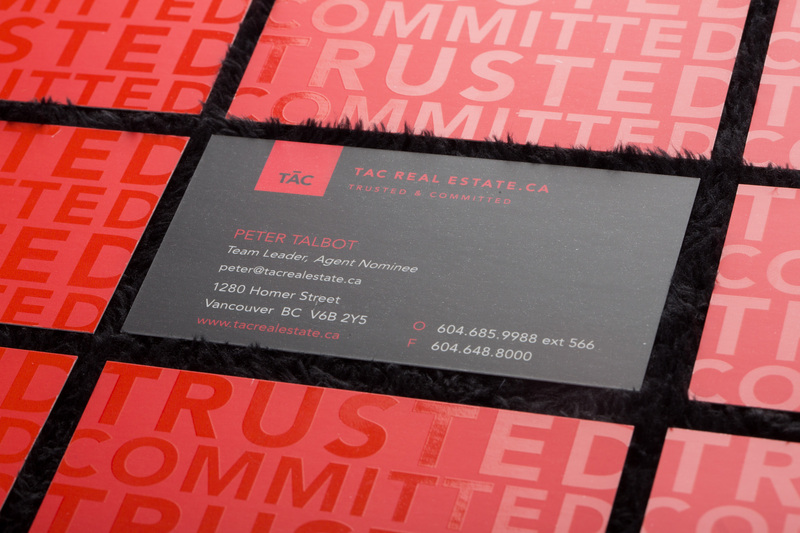 Spot UV can be applied anywhere on the business card (other than the edge). 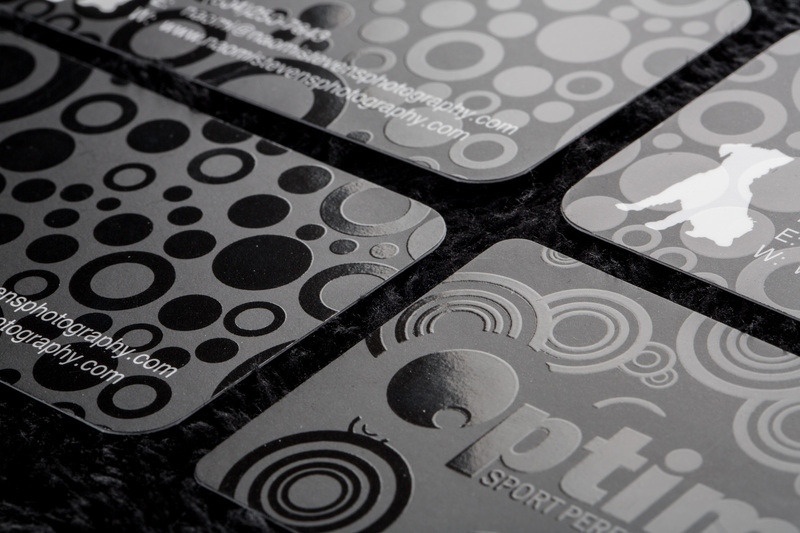 Apply this over the most selective areas of the card such as your logo or business name to make the most important parts of your card stand out.